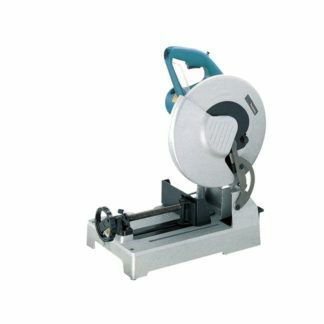 Makita LC1230 12" Portable Cut-Off Saw - BC Fasteners & Tools Ltd. Looking for abrasive cut-off wheels? Click here.